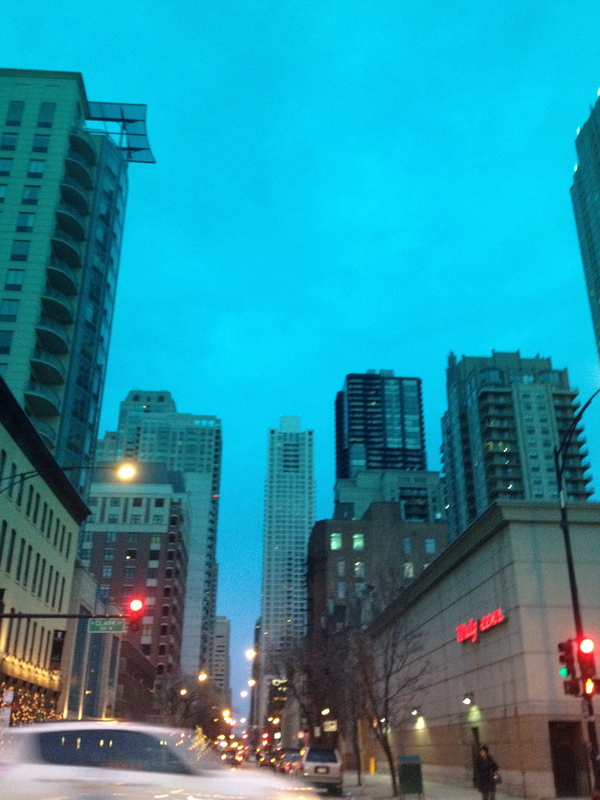 Friday Fun…Chicago my kind of town! I love Mondays and Fridays…what about you? The beginning and the end…alpha and omega! Today, it is super sunny here and hopefully Spring will really be making an attempt at revealing herself. Luckily, I will be in Chicago to enjoy some of the gorgeous weather and I will be breathing in the excitement that a city of stature brings to me. Most Fridays… I am downtown and it has become one of my favorite moments of the week. I am a people watcher and have always made up stories about people that I see along my way through the day. I am judgmental in that way. This week, I made two trips to Chicago. I met a mom toting three children in Starbucks on Tuesday. She was relaxed and enjoying the moment. She had twin girls, who were 4 years old and a little boy 18 months in her arms. I immediately thought to myself, how cute and calm she was and how awesome that she could negotiate crossing a busy street with three kids. She ordered her coffee and I ordered my Chai…we chatted. I told her of my admiration and that I wished to live in the city again but wasn’t sure how it would be with a 5 year old grandchild. She told me that she was planning a move to the burbs in a year or two…maybe we could swap homes I thought. Then I learned something about Starbucks…they have these little things that look like toothpicks at the the pick-up counter. If you need to plug the opening in your take out lid…pick one up. It prevents you from being scalded as you carry your coffee to your destination…genious! I love this stuff! We parted ways and I continued on to my appointment with the plug in the lid of my cup…no more spills for me! I thought about this mom’s calmness and realized that I probably was never quite like her as I only had two kids in tow at any given moment when I was her age. I didn’t live in the city either…I lived in a Florida beach town and then a Chicago suburb. I love these brief encounters and I really enjoy the ones where I meet friendly folks who share a little of themselves…not too much…just enough to make my day! How do you like your days…do you enjoy chance encounters…do you talk to folks in a line for coffee? Or…do you feel invaded when someone like me speaks to you, when all you want is to get your damn coffee and get out of there. Thank you “City of Big Shoulders” for being a “friendly” city when it comes to people like myself! Oh…please visit me at ChicagoNow and my new blog…Today’s Grandmum! This entry was posted in Uncategorized and tagged Chicago by llpitlwp. Bookmark the permalink. I live in the city now with a toddler, and I am always wondering if buying a condo in the city was a smart move. But I have been meeting many parents who love raising their kids here and there are so many kid and family friendly options. Doing research on good schools is key here. I grew up in the suburbs and I had a great childhood and all, but having access to the lake, beaches, and parks is ensuring me that my child will have good memories too. I’m too spoiled now living out here also lol and can’t seem to fanthom towing kids around in an suv just to go to the grocery store where I can just strap her in the stroller and just walk to one. I think living in the city has many advantages just as you describe. Schools are always a problem and research is key! Enjoy! Thanks for your comment!